People Keys is a company that has provided personality assessments for the past 25 years. They have helped companies hire and retain people for their businesses through these personality profiles. Using this experience they have come out with a personal development binder for students. The Student Keys Binder comes with 6 different workbooks, which when used in order build upon each other. Each of the first 4 style workbooks have a short explanation, usually about 3 pages long, followed by a simple questionnaire or two, and then a more in depth explanation of all of the styles for that particular book. The in depth explanations include things like strengths and weaknesses of each style, as well as how to best communicate with each style. Below is a breakdown of each workbook. The Personality Style Questionnaire. Where you will take a quick 15 question timed quiz. Enhancing Communication (This really helped my son and I, as it tells you the best ways to communicate with each personality style and the ways each personality style will have difficulty understanding you. And finally the Building Effecting Relationships worksheets. (Which has the student analyze themselves and their relationships. The Perceptual Learning Style Workbook will help you understand how you learn. With 10 sections similar to the ones in the Personality Style Workbook, you will which of your main senses you learn best with. There are 3 learning styles. Once you have identified yours using this book, you will come across a Learner’s Toolbox, many Learning Exercises, as well as multiple tips for each learning style. 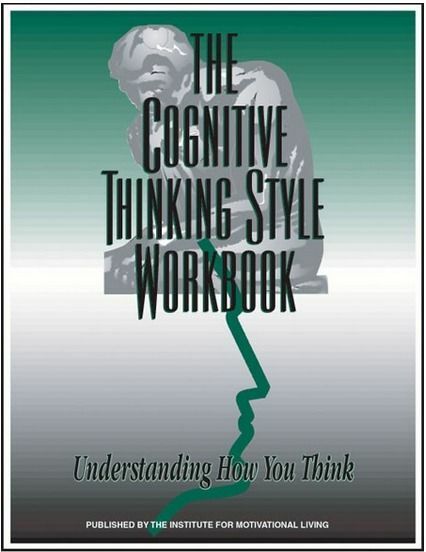 The Cognitive Thinking Style Workbook is a 17 page booklet where you will discover which of the 4 Cognitive Thinking Styles you are. You start off in this book taking the profile questionnaire. Then you go right into scoring and graphing. You get a quick glance at all 4 of the styles, then it goes into a more in-depth look at each style. Each style will tell you where you excel and where your thinking is limited. It also takes a look at how you work individually and in a group. This section ends with how you may improve your learning. 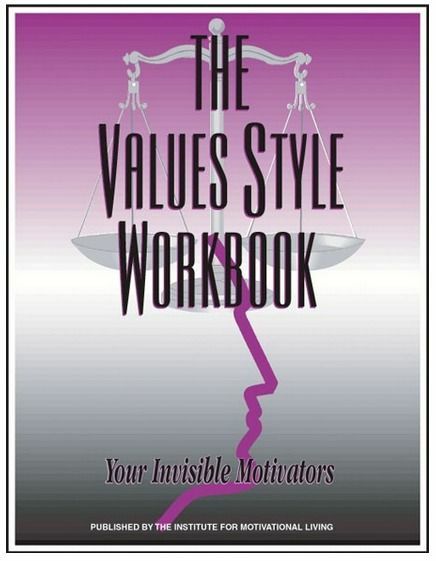 The Values Style Workbook shows you why you respond differently to certain experiences than others. After taking this quick quiz you will discover how intense each of the 4 values are for you. Then you spend some time evaluating your own values style. The book then moves into an overview into each of the styles as well as understanding your own values and the values of others. It ends with my favorite part. A worksheet on developing mutual respect. The Career Choice Workbook uses the same D.I.S.C. 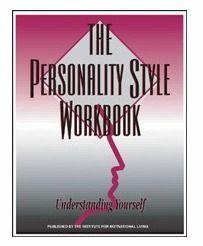 personality style profiling as the Personality Style Workbook. In this booklet you will be relating your answers as if you are in the modern day workforce. The Goal Setting Workbook is a goal setting and planning workbook. It has thoughtful exercises to set goals in many areas of your life, including, career, education, leisure and professional. You learn the 7 characteristics of winners and why you need goals. This book requires the most thought and took us the longest to complete. We took one week on each of the first 5 workbooks. We just began using them in order. I gave my son a new workbook each Monday and told him to have it completed by Friday and to come to me with any questions. By the first Tuesday he came to me just because he wanted to talk about it. He wanted to talk about his personality style versus other peoples. He was able to give a good guess as to what my personality style is. We read and discussed the differences and saw how we could each communicate with each other better. Very similar situations happened each week, as he (and me too!) wanted to discuss our thoughts and what we learned. These workbooks have given me an amazing insight into my sons mind as I had no idea how differently he thought versus how I think. No two of our styles are alike. This has been an incredible discovery for me as we often have conflicts and I would blame certain things, circumstances or what have you, on why we would fight. Now we both see that it is/was because we are just so different. I am not saying that these books solved all of our problems, however they gave us both insight into each other and have allowed us to extend grace to each other since we both now realize it’s just who each of us is.